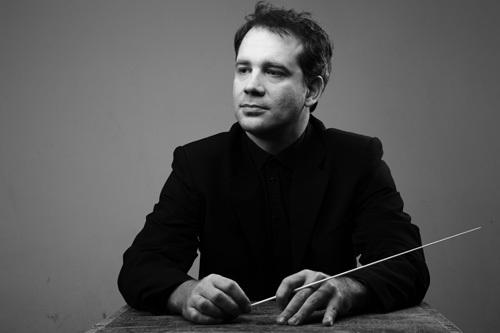 Nemanja Mitrasevic is an orchestra conductor from Serbia. He composes and plays music for self-expression. An Orchestra Conducting graduate of the University of Performing Arts, Vienna, Austria; Nemanja is inspired daily to record his performances. He is a Classically accomplished composer who loves to create music, performing as an instrumentalist in over 100 orchestra concerts to include The Symphony Orchestra Of The Serbian National Radio and Television. Nemanja is one to keep your listening ear after, he is making his presence heard.